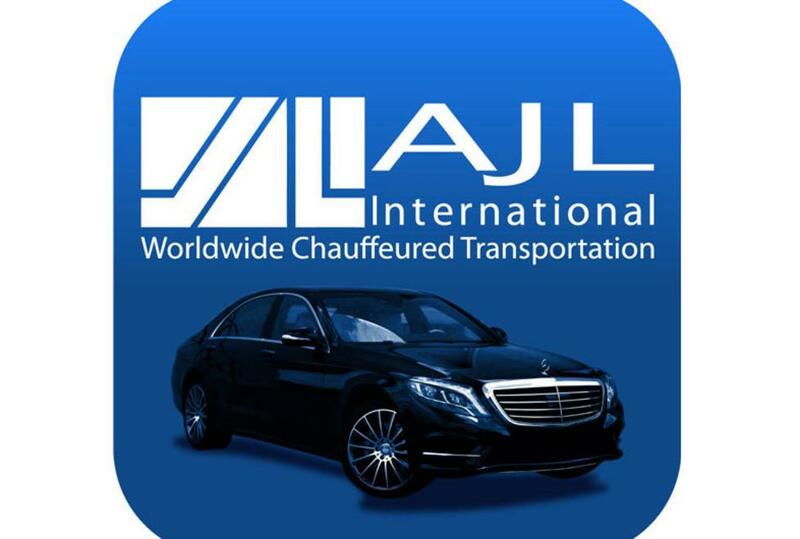 Professionalism, consistency and outstanding service has made AJL International a valued partner of Luxury Resorts and Hotels, meeting and event planners and Fortune 1000 companies who appreciate the value of a premium service provider. We specialize in first class chauffeured transportation services for business & association meetings, conventions, incentive meetings, special events and corporate travel. Our luxury services also include wedding transportation, prom services, night on the town, anniversaries, party transportation and more. Equipment includes sedans, limos, luxury sprinter, vans, mini bus, mini coach and motor coach. We are proud that our Chauffeurs are some of the best in the industry. Always professionally attired and on time.